Is it okay to take money from my retirement savings? 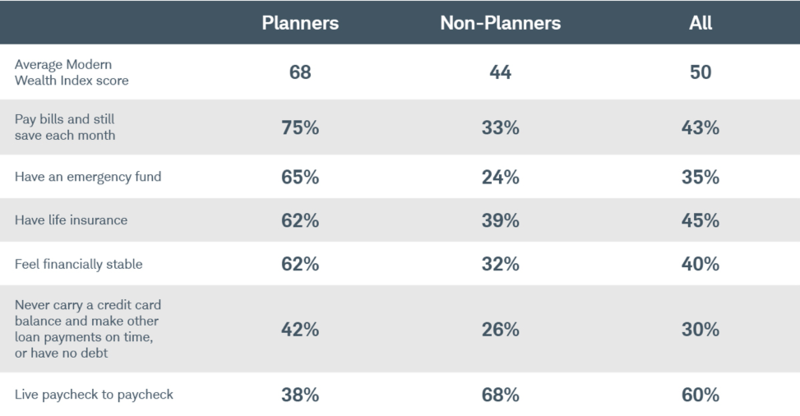 If you are facing high expenses or a financial emergency, you’re probably wondering, “is it okay to take money from my retirement savings plan?” It is common for people to view their 401(k) plans as a source of capital, as workplace retirement plans are most Americans’ largest asset aside from their house. But the purpose of a 401(k) plan is to provide funds for housing, food, and medical care once you are retired. The only reason you should ever take money out of your 401(k) plan is if you have a genuine emergency and no other way to pay for it. You may be able to take money early from your retirement plan in three ways: through a withdrawal, loan, or hardship distribution. Each way has specific requirements or penalties. If you simply withdraw your money, you will pay a 10 percent penalty if you access the money before age 59 1/2. You will also have to pay taxes on the money. 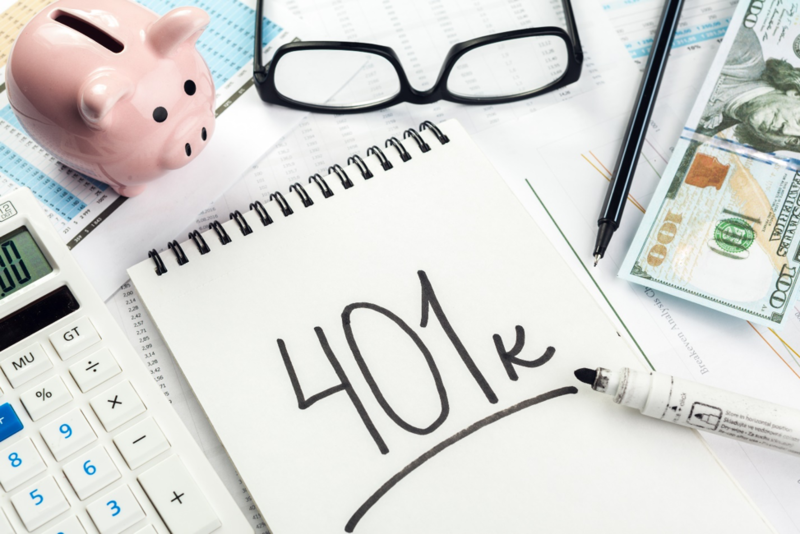 Depending on your particular plan, you may be able to access money from your 401(k) in the form of a hardship distribution. To qualify for a hardship distribution, you must face an immediate, heavy financial need that cannot reasonably be relieved by other sources. The need must be completely satisfied by the disbursement. You will pay taxes on the amount you withdraw but no additional fees. The money does not have to be repaid, but you will have that much less when you retire. You will also lose all the compound interest, which can leave you significantly short of funds when you retire. Taking a loan from your 401(k) accountmay seem tempting, but there are some significant downsides you should consider. You will need to repay the money within five years, unless you took the loan to purchase your primary home. If you leave your job before the loan is paid, you will have to repay the entire balance of the loan right away (typically within 60 days). You could miss out on career opportunities or be forced to stay in a job you don’t like. If you can’t pay the loan back, you will be taxed on the unpaid amount plus a 10 percent penalty if you are under 59 ½. You will also miss out on investment gains during the repayment period. And lastly, repayments are made from after-tax dollars. 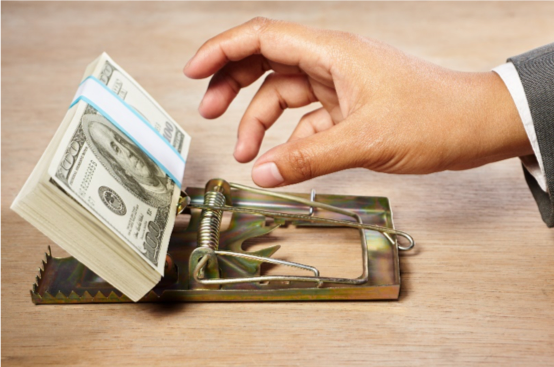 Taking money out of your 401(k) planis one of the worst retirement mistakes you can make. Whenever you take money from your retirement savings, it reduces your ability to meet your savings goal set for your particular age. If you do not repay the money, you will face a shortfall in retirement funds that could leave you unable to meet basic expenses. You may also have to pay interest, fees, and taxes on the money. 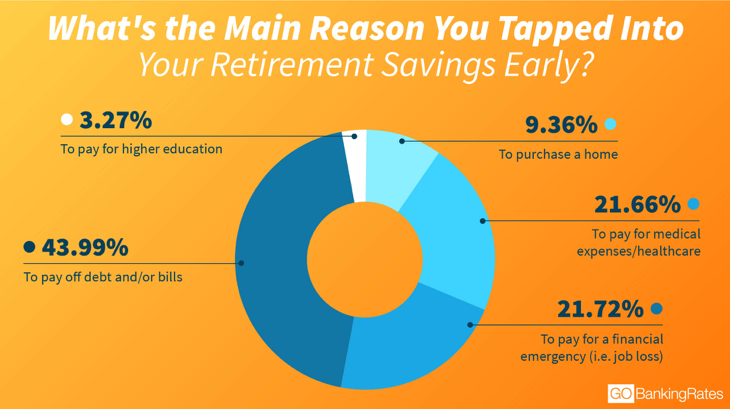 Even if you replace the funds you take from your retirement account, you will sacrifice the compound interest you would have earned during the repayment period. If you would like some help planning your retirement savings or figuring out an alternative to taking out money from your 401(k) plan, reach out to skilled financial planner Matt Logan at www.MattLoganInc.com. We can review your financial status and help you develop a plan to achieve your goals. Opinions expressed or content offered by the owners within the linked content are not endorsed by the named broker dealer or its affiliates. The information being provided is strictly as a courtesy. When you link to any of the websites provided here, you are leaving this website. We make no representation as to the completeness or accuracy of information provided at these websites. Nor is the company liable for any direct or indirect technical or system issues or any consequences arising out of your access to or your use of third-party technologies, websites, information or programs made available through this website. When you access one of these websites, you are leaving our website and assume total responsibility and risk for your use of the websites to which you are linking.